SVG Optimizer is a Nodejs-based tool for optimizing SVG vector graphics files. SVGOMG is an Online-Tool for optimizing SVGs. 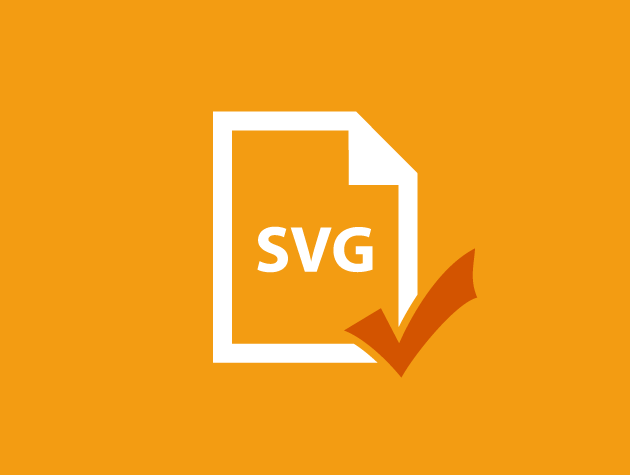 SVG optimiser is an Online-Tool for optimizing SVG. SVG Editor is an Online-Tool for editing and optimizing SVGs.